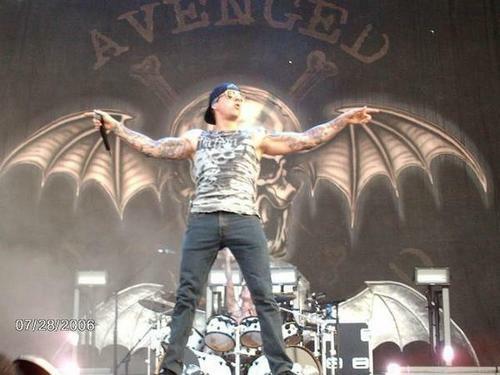 어벤지드 세븐폴드. . Wallpaper and background images in the 어벤지드 세븐폴드 club tagged: a7x avenged sevenfold. He is my number one favorite singer HE IS SO CUTE. I love you m shadows!!!!!!!! !